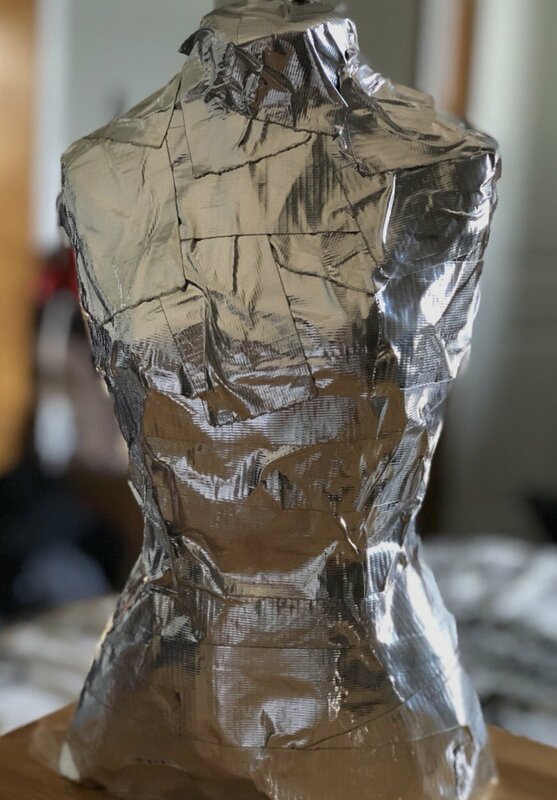 Learn to make a dress form from duct tape for your 18" doll. Jacqueline will show you how to use your dress form to make better fitting clothes for your doll. You can use these same skills when making garments for friends or yourself.